Vinayaka Chavithi is the birthday of Lord Vinayaka, the God of wisdom, prosperity and auspiciousness. 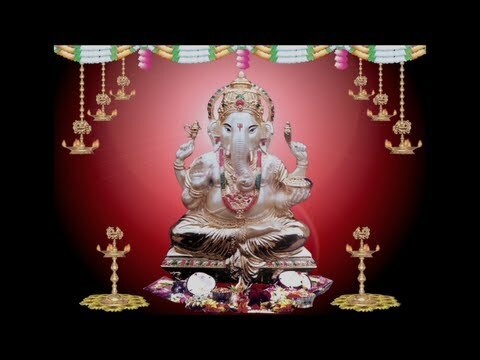 Every year Vinayaka Chavithi celebrated on Shukla paksha Chaturthi (fourth day of the waxing moon period) of the Badrapada Month. In 2048 Vinayaka Chavithi date is (Friday) 11th September 2048.